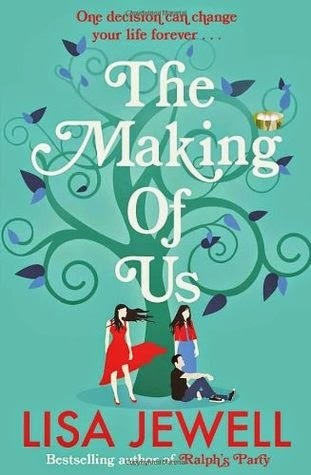 by Lisa Jewell, I decided to take the advice of a friend and read The Making of Us, another one of her novels published a few years ago. And I loved it. Daniel is at the end of his battle with cancer and finally admits to his confidante Maggie that he did in fact have children many years ago but has never met them. In his early twenties as a struggling student he was a sperm donor. As the donor rules and process evolved over the years, he deeply regretted never having known anything about these humans carrying his DNA that were complete strangers. Lydia, Dean and Robyn have always felt something was missing. All three grew up without any siblings and possessed certain traits that always set them apart. Now in their twenties living near and around London, they received a notice from the sperm donor agency and with some hesitation agreed to the possibility of getting to know these relatives they had only dreamed about. Each has their own tale, searching for love and acceptance throughout their challenging childhoods. Sperm donation is a common topic that most people know little about. The protocols of finding distant siblings or possibility of being related to the girl next door are intriguing and a little scary. Lisa Jewell immediately draws the reader into the lives of these quirky characters. It is hard to imagine the many choices we would be faced with in a similar situation. The idea of family connection through genetics as opposed to who has raised you brings forth many questions and possibilities. I highly recommend this enjoyable, easy and most interesting novel! in California, her boring community college classes and her father's alcoholic abandonment. 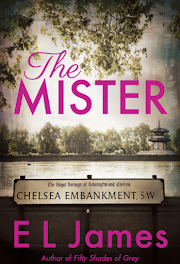 With little self confidence but strong determination, she finds herself in London with a work visa and an office position with Malcolm Church, an engineer/developer. Annie quickly submerges herself in more drama than she bargained for; married Malcolm is in love with her and she secretly falls for Patrick, a photographer who is currently having an affair with Malcolm's wife. Having little understanding of these relationships or experience in matters of the heart, Annie is quickly running away, yet again, when she meets Jonathan on a ferry to Ireland. And it is in these eyes she sees her future. Twenty years later the happy couple and their three children lead a life full to the brim with love and laughter and opportunity. One day Annie receives a nondescript small envelope and as if tainted with destruction her life begins to unravel the mysteries that lay hidden beneath the perfect exterior. The longings she never let go of, disappointments she was forced to carry and lies she felt obligated to reveal to her loving husband. Their world is turned upside down very quickly and Annie must face the truth she has always feared. 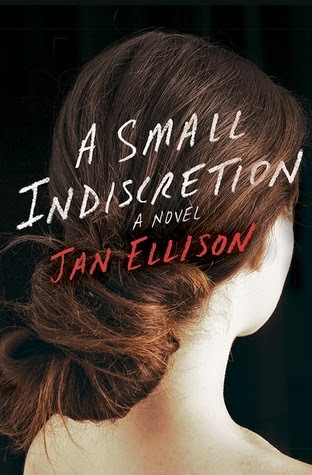 This first novel by Jan Ellison is a close and honest look at what appears to be an ordinary family but is not. Can you ever really bury the past? If truths will only hurt those around you, is it wrong to protect those you love? So much can happen in a lifetime and all the small decisions and choices we make will change our paths and follow us, whether we like it or not. Highly recommend A Small Indiscretion and I look forward to reading more from this outstanding author. grocery store outside Boston. She has no friends and no family. Everything about her entire existence is unreal to her. Her name is made up, her birthdate, imagined. Joy was left on the hospital steps as an infant. Abandoned and alone she has maneuvered her way through a difficult foster care system and now as a young adult finds herself as she first started out, completely alone and searching for some kind of acceptance in this world. There is a mysterious illness spreading and hundreds of thousands of people are losing their memories and dying. There is no cure and a small number of people are surprisingly immune. One day a strange man in a hazmat suit knocks on her door. Joy is asked to help scientists and doctors find a cure by studying her immunity. She is taken to a hospital in a remote part of Kansas. After months of stir crazy isolation and repetition in the hospital Joy makes an escape. She is in search of her mother for whom she has finally learned the identity. 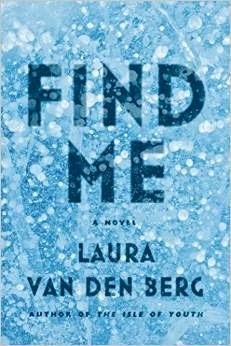 This futuristic dark story begins with loneliness, epidemic and a young girl searching for love. The twists and turns are at first exciting but after a few hard turns it becomes completely confusing, unreal and difficult to follow. The writing is excellent and if you enjoy apocalyptic, dystopian tales then this for you. 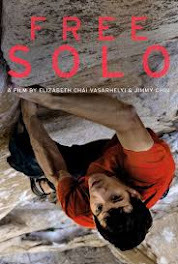 Unfortunately, I felt the first half was a different story than the the second half, after losing my attention, I just could not get it back. of a small town in Vermont. She is well known and the most popular 6th grade teacher at the local elementary school. Her ex-husband, Will, who is still a close friend, lives nearby as the public radio station manager and their 19 yr old daughter Carly is a well adjusted, intelligent young woman. So you can imagine the shock when Allie takes a summer class at the local university and falls in love with the younger, charismatic good looking teacher, Dana Stevens. Dana is fun, gentle, kind, smart and very quickly the two fall deeply in love. A few months into this whirlwind romance Dana tells Allie the truth, the whole truth. He has been in reassignment therapy for the last two years and is approaching his reconstructive surgery to become a woman. Allie stands by his/her side and the entire town is turned upside down. I was completely immersed in this emotional roller coaster of love, family, trust and acceptance. Chris Bohjalian is an incredible writer and brings the reader deep into the minds of these fantastic characters. The heart slowly breaks for each one of them as the chapters are told from the voices of Allie, Carly, Will and then Dana. I learned through the very graphic description of transgender reassignment surgery, the differences between transgender, transexual and transvestite, which I never understood. Can a person choose to live life as the gender they want? Can you love someone who changes their outside but is the same person you loved inside? What is love and where does desire come from, the heart or the restraints of our society? This book published in 2000, was brought to my attention by the author himself when the Bruce Jenner headlines started to flow. Thank you Chris Bohjalian. 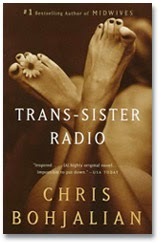 Trans Sister Radio should be mandatory reading and it is just the very tip of the iceberg of the acceptance that we need to learn as a society. 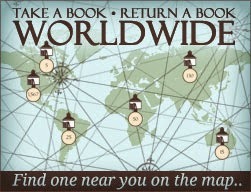 I could not put this read down and highly recommend it to all my reader friends! A MUST! !